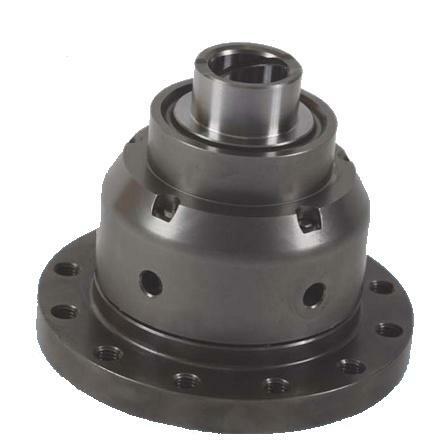 Quaife ATB Differential - Pann Auto Performance - San Diego largest aftermarket automotive performance parts - What do you drive? Just put one in my E55. Hooks awesome, love it.